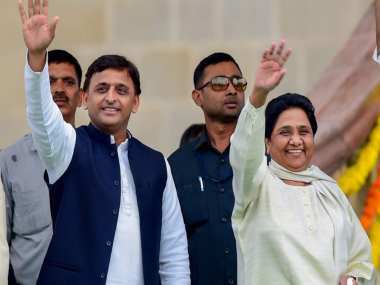 Lucknow: The SP-BSP-RLD alliance in Uttar Pradesh will kick off its joint campaign for the coming Lok Sabha elections on Sunday, holding its first rally in Saharanpur's Deoband. The top leaders of the parties will address the Deoband meeting just days before Saharanpur and seven other western Uttar Pradesh constituencies go to the polls in the first phase of the Lok Sabha elections on 11 April. 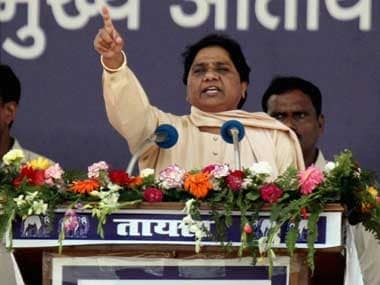 "BSP president Mayawati will address the rally organised near Jamia Tibbiti Medical College in Deoband on Sunday”, a Bahujan Samaj Party spokesperson said. Samajwadi Party president Akhilesh Yadav, Rashtriya Lok Dal president Ajit Singh and RLD vice president Jayant Chaudhary will also attend the rally, party spokespersons said. This will be the first joint public meeting by the three parties after they formed the alliance to take on the ruling Bharatiya Janata Party in the state which sends 80 MPs to the Lok Sabha. 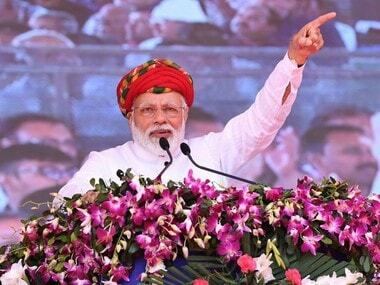 RLD spokesperson Anil Dubey claimed the impact of the alliance is evident by the “irresponsible statements” by BJP leaders, including Prime Minister Narendra Modi. Yadav and Mayawati had together drawn up a strategy to start the campaign during 'Navratri', which began Saturday, from western Uttar Pradesh, a leader said. 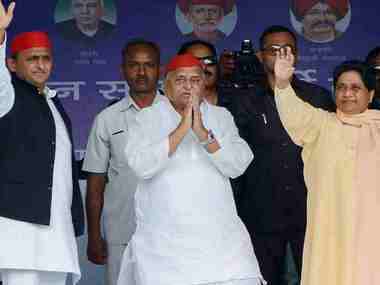 The SP and the BSP, which announced their alliance in January, will contest on 37 and 38 seats respectively. The RLD will fight on three seats. The alliance has decided not to field candidates from Rae Bareli and Amethi, the constituencies held by Congress leaders Sonia Gandhi and Rahul Gandhi. Yadav, Mayawati and RLD's Ajit Singh will address 11 joint rallies between 7 April and 16 May, a spokesperson said.